Read the full script, including list of characters, and enjoy sample recordings of the music. These specific items are FREE in our "purchase offer"....don't worry, there are no charges! Read the script and hear the music....these downloads are free! 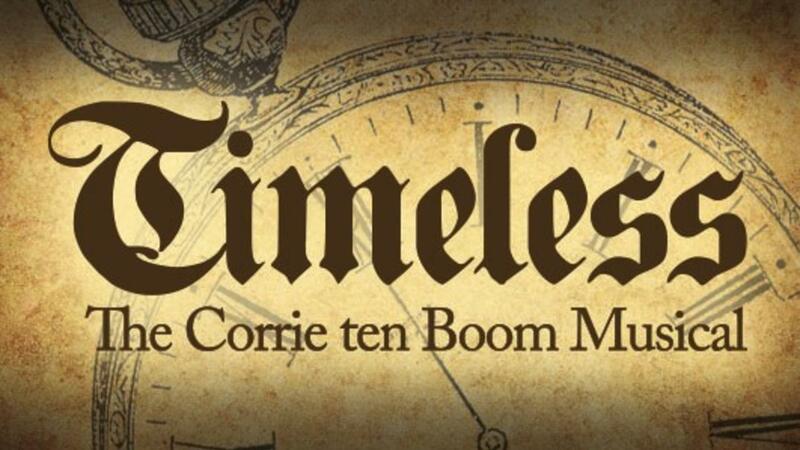 Enjoy these complete versions of the songs in TIMELESS - The Corrie ten Boom Musical! Please note that these recordings are done with piano and voice only. In addition, some songs are interwoven with the storytelling in the script.